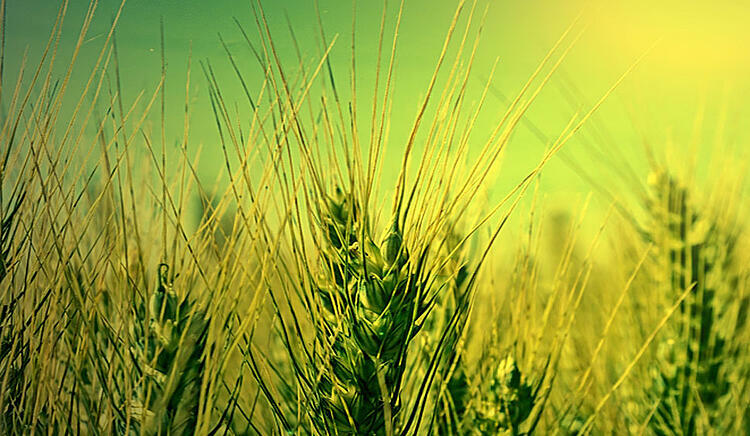 There is a pipeline of spectacular technological developments that are shaping up to transform the Ag-Tech sector. In other industries, who would have predicted even five years ago, that the world’s largest taxi firm would own no taxis (Uber), or the largest accommodation provider would own no real estate (AirBnB), or the world’s largest movie house would own no cinemas (Netflix)? Pressures on farmers to compete at increasingly global market prices and the fast emergence of new technologies will mean the Ag-tech sector is ripe for the emergence of new disruptive businesses For example, will vast swathes of prime Californian land be irrigated to grow crops that are themselves over 90% water and then transported over 2500 miles when vertical farms could grow those same crops with a fraction of the irrigated water, very little land and on the doorstep of the consumer? A new e-Book, written by John Berry, evaluates the technologies that are likely to emerge in the Agri-Tech sector and spur new disruptor businesses. Read the e-book to discover what might be in-store. 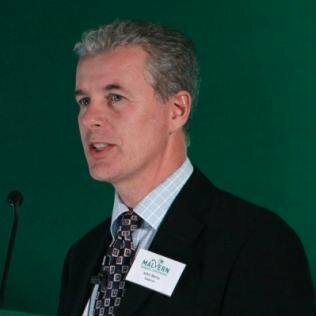 About the Author: John has worked in the Ag-Tech sector for over 25 years, firstly as a Director of Genus plc, the world’s largest animal bio-technology business and latterly for 14 years building up the fresh produce business, Haygrove Ltd, who developed worldwide technical growing systems for horticulture. With over 20 years’ business experience building significant revenue increases, John has established an in-depth understanding of the commercial processes that drive corporate growth.